I'm really excited that people are interested in reading my Heaven Sent installment, but I'm also noticing a few questions coming in about how to approach the series. Which is... understandable, because for a lot of you this is your first time hearing about it, and when I say "Hey, I write book #21" that sounds kind of daunting. So, for the sake of anyone who sees anything interesting in their line-up, I figured I'd give a fast-run-down of How To Black Archive. 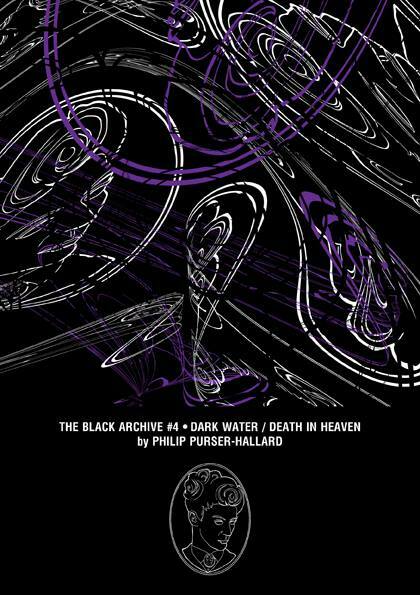 What even is the Black Archive? 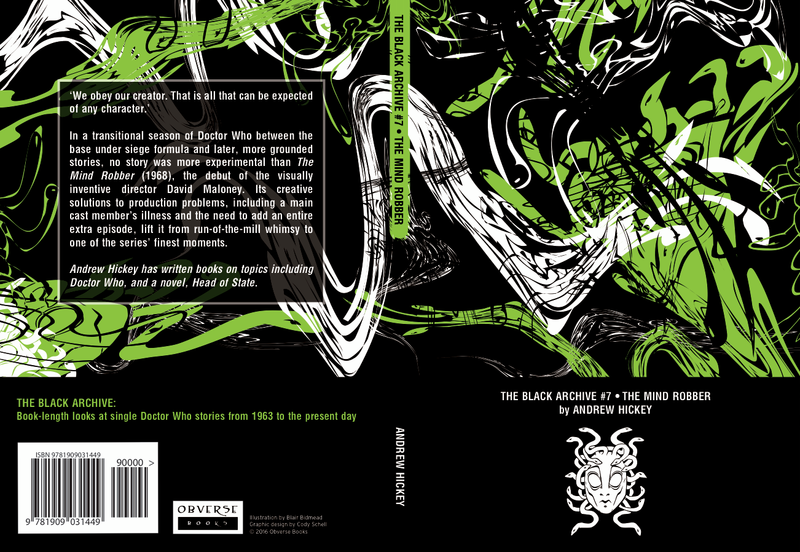 The Black Archive is a series of book-length studies of Doctor Who episodes of all eras. Save for a very few exceptions, these are all main TV series airings. 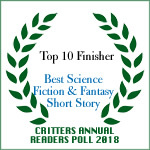 Now, when I say "book-length," I mean more novella-length. Mine is 92 pages, for example. So you're not settling down for several hundred pages. Books tend to be in the 20k-40k word range. For the most part, the books aren't in a strictly chronological order, or done era-by-era. Books are published based on which pitches come in that are most interesting. Though I will say this summer is a change from that: the June/July/August releases are a trio of books covering Face the Raven, Heaven Sent, and Hell Bent. But what are they actually about? Well, that depends on the author. While The Black Archive has range editors to make sure everything stays in line, what the books actually tackle is the choice of the actual writer. 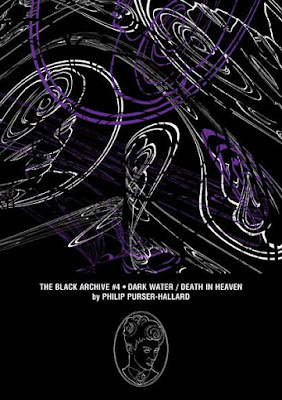 For example Philip Purser-Hallard's take on Dark Water/Death in Heaven was a collection of several analyses of the story from different angles. Andrew Hickey's The Mind Robber was largely based around the state of children's entertainment (especially television) in the UK in the 1960s, and how that shaped the story. My take on Heaven Sent is largely Jungian, but pulls in several other things to focus in on one specific story point. Some are critical in the sense that they are analyzing whether the story accomplished what it said out to do. Others are dives into the making of the series in its respective eras, and what the nature of television production at various points in time will do to its output. A short answer is that they are scholarly takes on each story, where "scholarly" refers to the fact that each work is researched, analyzed, and footnoted. Do I have to be super brainy to read them? One of the main things we're told when we set out to work on a Black Archive is that these should not be dry or inaccessible. And that while there is (as I mentioned) a range editor, our voices in the work should be obvious. But they're meant to be interesting reads without huge amounts of prior knowledge. Some will absolutely delve into more academic areas, but by and large you should be able to pick one up about an episode you like and just roll with it. Do I have to read them all in order? Absolutely not, though I'd be super impressed if you did. 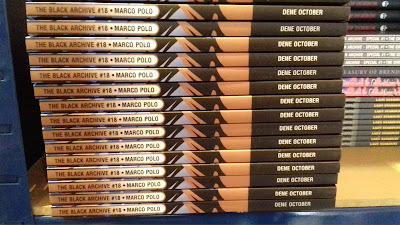 The books are numbered, but that's not an indication of any sort of reading order. Nor does it mean that you have to read everything that came before to understand the rest. Each one stands alone, so if you see a title addressing a story you'd be interested in reading more about, you can grab and go. No homework required. Not last I heard. But I'd love one cuz I'd totally subscribe. Why should a fan take the time to read them? Besides the fact that they're really damn good? Well, in this day and age, critique is pretty borked. Look around online, and you'll see a wide range of issues with how we engage with everything from real-world discourse to fiction. In a lot of circles, we've come to a point where only one person or thing can be right, or there has to be a Good Guy and a Bad Guy with no shades of grey, or you have to Love or Hate something, no questions asked. 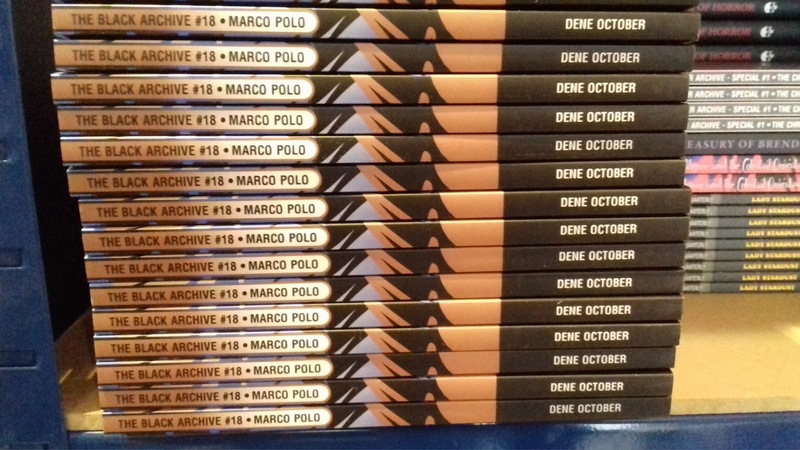 One thing I loved about The Black Archive before I even took part was that these books take a method generally reserved for "classics" and uses them on a currently running genre show with a worldwide fandom. That's already something I enjoy doing, because any entertainment we take in is worthy of a deeper look, even if it isn't cerebral or classic or whatever. At the same time, I like to think it encourages more helpful critique of the show we all love. Instead of "This story was bad and the writer should feel bad" or "I love this character and anyone who doesn't has problematic viewpoints and is therefore bad," the books take time to take the whole thing apart. To say "This was a bad move, but let's take a look at why it happened and how we can keep it from happening again." Or "We tend to take this scene one way, but what if we took it this way?" Positive, negative, and overall benign statements about the same episodes can all take place in the same book, by the same person, who is in the process of explaining to us why it's worth sitting down to examine this story. There's no attempt to make you like, hate, accept, or deny any story. It's just looking deeper. 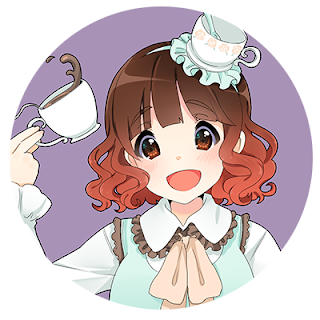 And for my part, I can say that the line editors make sure you do your best. I had to fight tooth and nail to back up a theory I had about an element of Heaven Sent -- not because the editor didn't like it, but because he thought it was valid, and needed me to make sure I explored it properly. It's probably too much to hope that The Black Archive will completely change how we discuss entertainment, and help us shy away from emotional absolutes. But I like to think that exposure to these books -- observing someone who can have multiple simultaneous feelings about one piece of fiction -- will help other fans start to look at healthier ways of approaching criticism. If all that blabble hasn't scared you off, I hope you'll go pick up a copy of my book on Heaven Sent. It's available now in print and ebook format. And if the idea of the series interests you, be sure to check out the full line for other titles.